Offshoring has historically meant cheap, not fast. Today, time is increasingly of the essence. That means you need the right PCB, right now, at the right price. 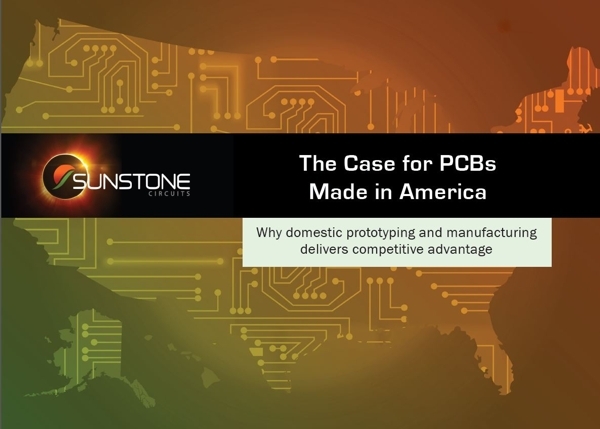 This eBook will examine the competitive advantage provided by each of these factors and make the case for domestic PCB prototype and manufacture. Copyright © 2018 Sunstone Circuits, All rights reserved. This email was sent to *|EMAIL|* - Unsubscribe.